This Stunning 642.3sqm Golf Front registered block, within the award winning Stonecutters Ridge, has now become available. 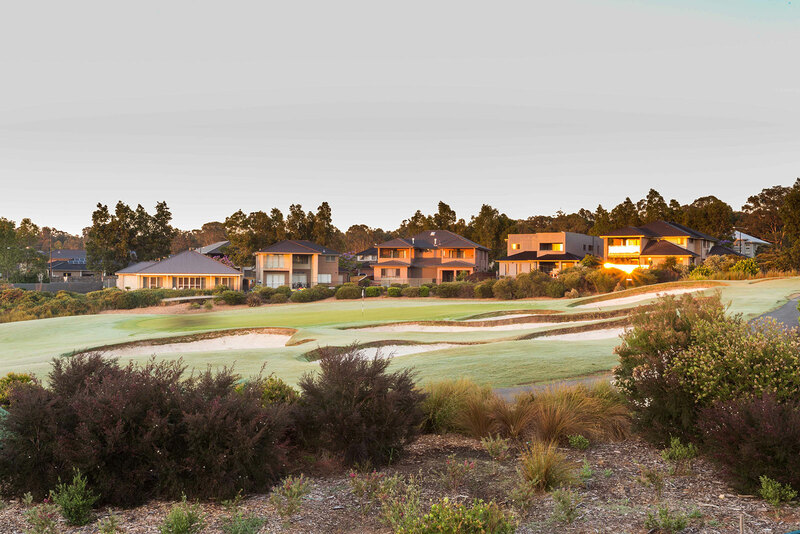 This Block captures amazing views across the 8th hole of the Greg Norman deigned Championship Golf Course. The block is situated across the fairway from the Colebee Nature Reserve which provides a peaceful outlook. 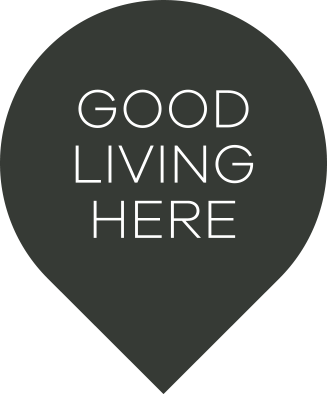 This block is ideally located within close access of the Symonds Road entry and exit point, which will provide easy access to Quakers Hill Station, Sydney Business Park and Schofields Train Station. 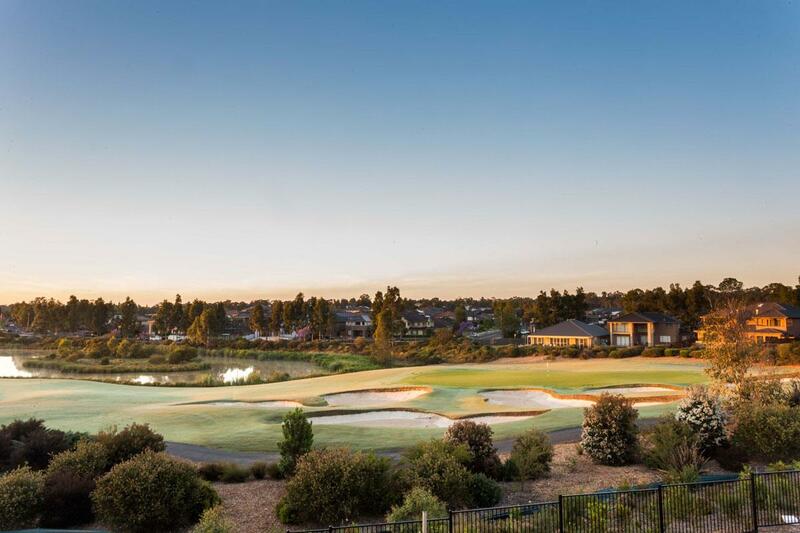 Donâ€™t delay Stonecutters Ridge offers an idyllic lifestyle with numerous Parks, The Stonecutters Ridge Golf Club, Tennis courts, Community Centre and proposed Village Centre.